A/S Dan-Bunkering Ltd. has announced that Nicolai Troen was employed as Sales Manager as per August 1, 2016 in the office in Copenhagen. Troen commenced his career with Dan-Bunkering in the head office in Middelfart, Denmark, where he started as a trainee in 1998. In 2007, he was appointed Senior Bunker Trader and after that Team Leader, before starting as Sales Manager for the sales department in Middelfart in 2012 – a position he has been managing up until his recent employment in Copenhagen. 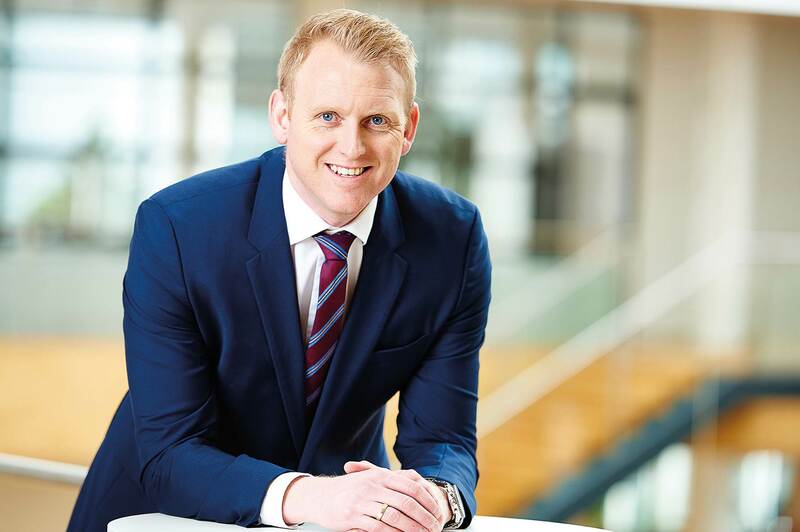 Furthermore, A/S Dan-Bunkering Ltd. has announced that Rune Andreasen was appointed Group Offshore Manager, also in the office in Copenhagen, as per August 1, 2016. 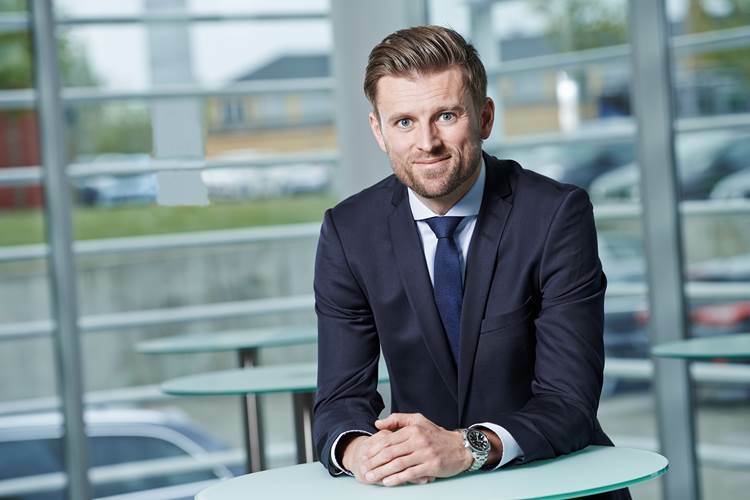 Andreasen has up until his employment as Group Offshore Manager been managing the position of Sales Manager in Copenhagen to great satisfaction of both management and employees. Andreasen started his career with Dan-Bunkering back in 1999 and has during his employment with the company been working abroad for a few years where after he in 2010 was appointed Senior Bunker Trader & Team Leader before taking up the position as Sales Manager in Copenhagen in 2013.